The smartest way for dentists to achieve success in dental sleep medicine. Dental Sleep MBA is Coming to a City Near You! 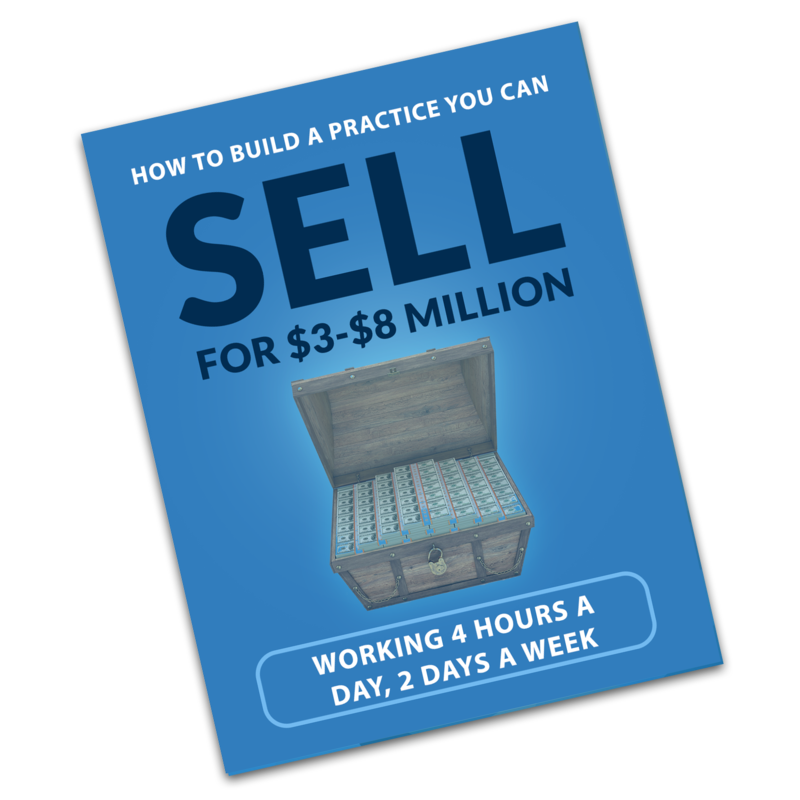 How to build a practice you can sell for $3-$8 million.